Whether your needs call for a bus that can be multi-functional or serve regular fixed routes, Axess is the answer. It’s the only transit bus in the industry that’s federally certified for 3-point seat belts. 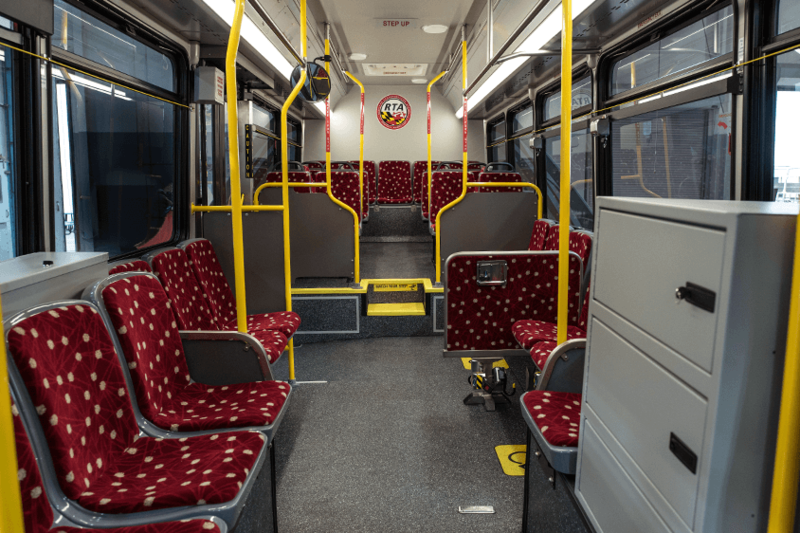 This heavy-duty bus features a low floor that can be adapted for any application: airport shuttle, college transit, you name it. Optional ADA-compliant wheelchair ramps are available on the front and center doors. The Axess has also completed rigorous Altoona testing to provide the safest environment for passengers in our fast-moving world. DIFFERENT RIDES, BUT THE SAME BAR-SETTING STANDARDS. No matter which ENC model you choose, over 40 years experience goes into every vehicle. 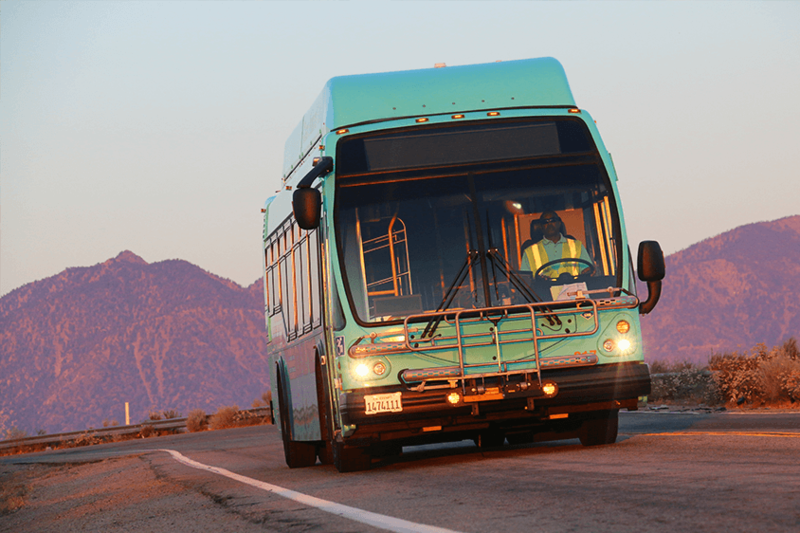 We put our buses through the most rigorous testing in the industry. We meet or exceed all federal and state regulations. And don’t forget, after the sale, we have hundreds of service locations with thousands of trained technicians to keep you and your customers moving. WHICH FLOORPLAN WOULD YOU LIKE? All ENC buses are built with flexibility in mind. You can choose from any of these popular floorplan options, or we’d be happy to customize one to meet your individual needs. HEIGHT, OVERALL W/ ROOF HVAC 128" 128"
HEIGHT, OVERALL W/ CNG TANKS 136" 136"
HEIGHT, FIRST STEP UNKNEELED 13.63" 13.63"
HEIGHT, FIRST STEP KNEELED 10.63" 10.63"
HEIGHT, INTERIOR @ FRONT AXLE 95" 95"
HEIGHT, INTERIOR @ REAR AXLE 79" 79"
STANDARD DOOR WIDTH, BETWEEN GRAB RAILS 34" 34"
PASSENGER DOOR HEIGHT 79" 79"
GVWR 43,380 lbs. 43,380 lbs. 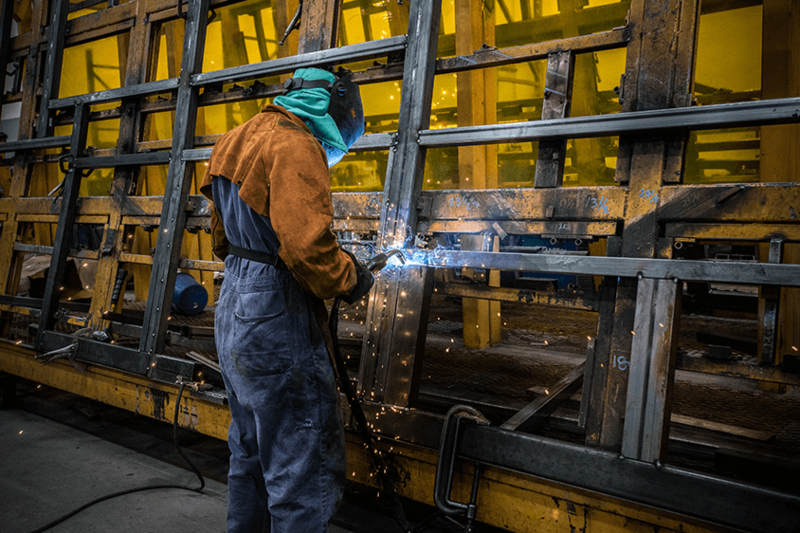 Featuring high-strength steel or 304 grade stainless steel frame construction, our buses go through the most rigorous industry testing, meeting or exceeding all applicable federal and state regulations. 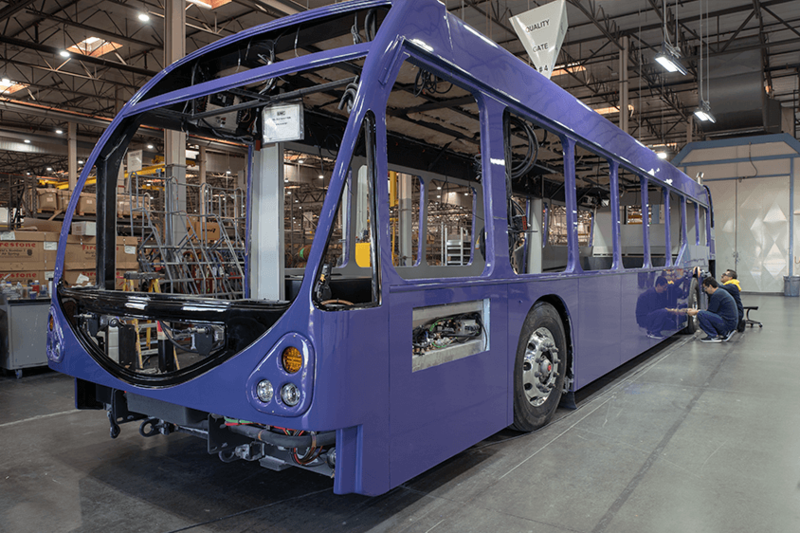 We make our buses in a state-of-the-art 227,000 square-foot ISO 9001 certified production facility that encompasses 17 acres and utilizes the latest technology and industry-leading quality assurance. 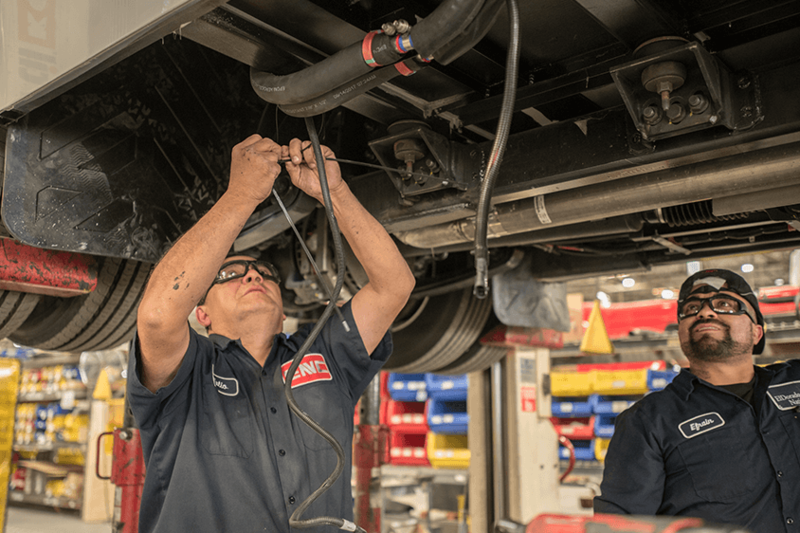 After the sale, ENC has service locations coast-to-coast with trained technicians to get your bus back on the road fast. We offer a variety of floorplans for every model, as well as numerous options that accommodates paratransit needs. Want a custom designed floorplan? No problem! At ENC, we take every comfort and accommodation into consideration to keep passengers moving at the speed of life. After all, the journey should be as enjoyable as the destination. Whether your needs are public transit/paratransit, airport, or parking and university transportation, ENC has a stylish, comfortable, safe and affordable solution. Would you like promotional email updates from ENC? What’s the best way for ENC to contact you? When are you planning on purchasing?